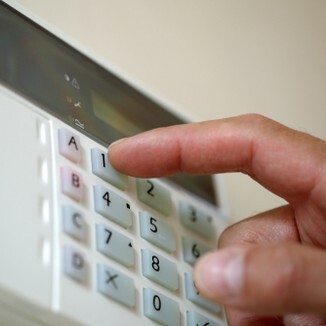 Unfortunately these days, peace of mind is obtained by installing a burglar alarm or home security system. 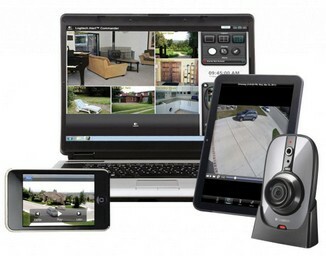 As technology advances, yesterdays prices become more affordable, and things like cctv installation, wireless alarms and cell phone monitored alarm systems are within reach and becoming more popular on a daily basis. Most alarms have many features, one of the most commonly used is the ability to set various zones in or around your house. 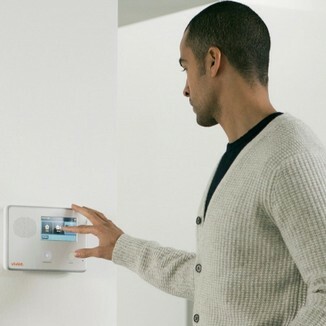 This enables you to perhaps roam freely around inside, whilst your alarm systems outside sensors, are busy at work protecting you. Or when to go to bed, you may leave a toilet friendly zone disabled, but the rest of the house alarm is on alert. 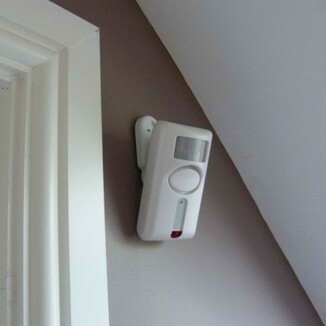 The key to effective alarm systems is the careful selection and placement of the detection devices, so as to best suit the environment and risk level. This is why we recommend that one employs the services of a qualified home security expert who is able to advise on the appropriate placement of all detection devices.